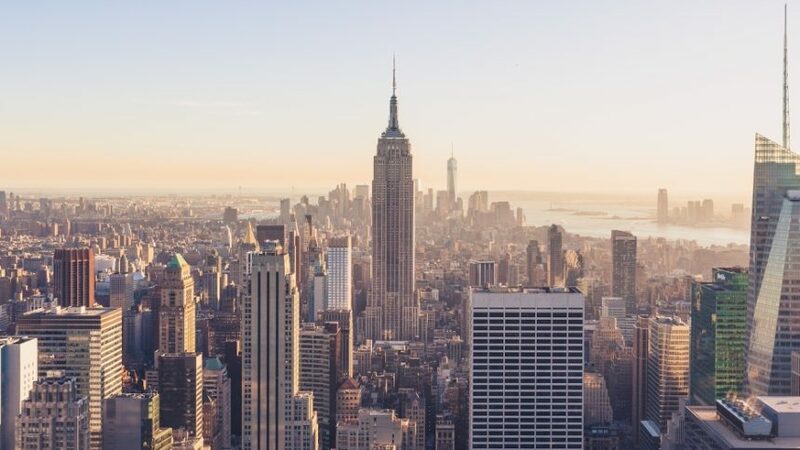 Fordham University is partnering for a third straight year with the DO School and 10 other NYC higher education institutions on Innovate NYC. This program offers students a unique opportunity to launch their careers as changemakers within their communities and learn invaluable entrepreneurial skills. 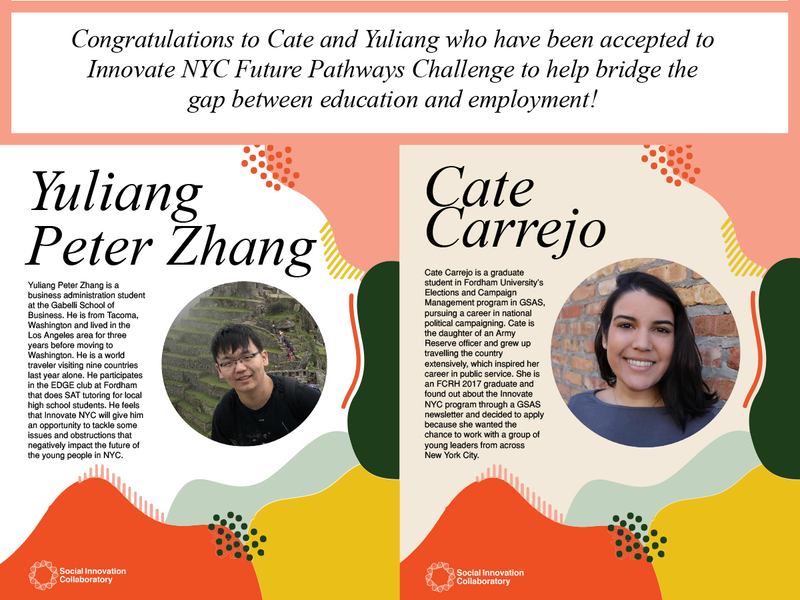 Through a co-creation method, students will tackle a real-life challenge set by Youth INC and HERE to HERE: The​ ​Future Pathways​ ​Challenge.